305) This is not a happy mailbox. 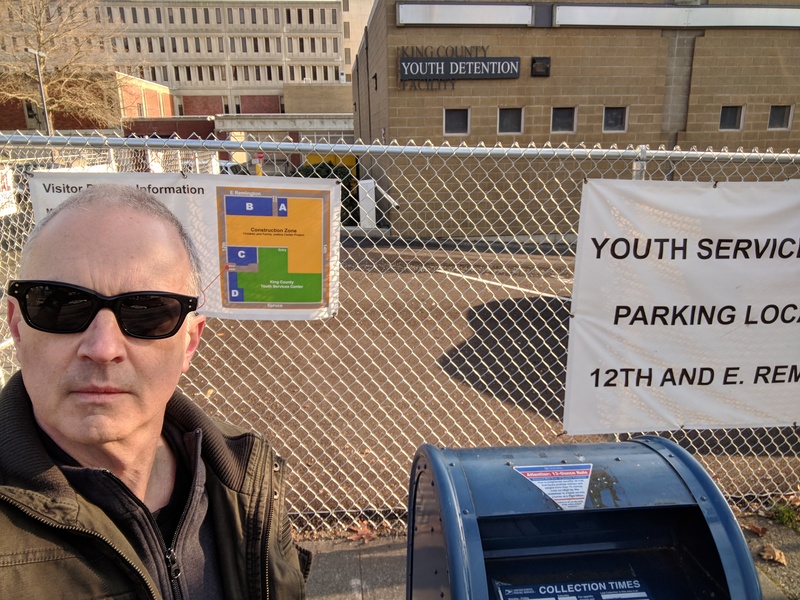 The years it has spent stationed outside the Youth Detention Facility (aka Kid Jail) has left it hardened and bitter. It has seen too much sadness, felt too much pain. Still, it does its civic duty and accepts your mail, just not joyfully.